Spring Stomp is coming up! April 27-29 – Get yer tickets! 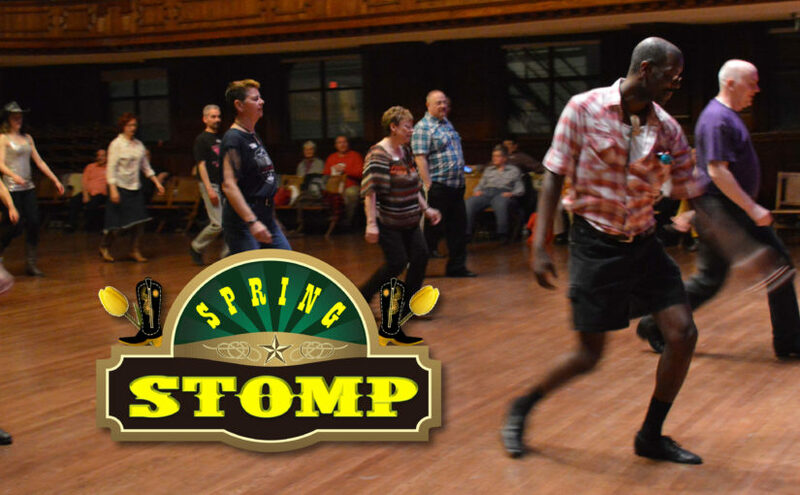 I just updated the Spring Stomp: A Hoedown in P-town schedule page so you can see what a fun-filled weekend we’ll be having. It’s not to late to get your tickets – only $85 for a 3 (and a half) dances, 4-8 line dance lessons/workshops, 5 partner dance workshops, and more. You can even get private lessons if you want with Alan and Simone. 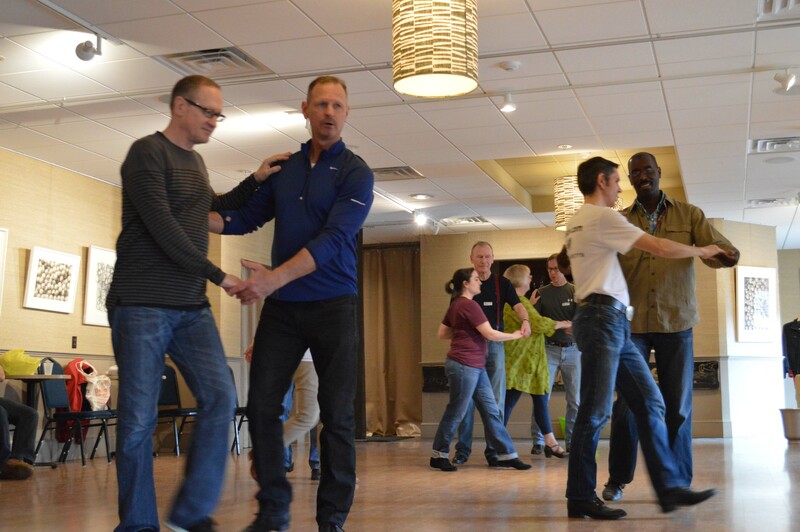 This LGBTQ+allies dance weekend is a great bargain where you can learn to two step, west coast swing, hustle, night club two-step, and up to eight line dance (and some easy ones you can learn on the fly). You will dance your feet off while our DJs playing a mix of country, pop, r&b, and more. Saturday night the “fabulous” Boston ReneGAYdes will perform a number that they will be bringing to competition down in Louisville in July. No experience necessary (we have beginner lessons throughout the weekend) and no partner required. Experience Provincetown just before the busy season starts. Guest houses are cheap. It really is a great get-away.